The Newest Innovation in sending Payments. Never print, stuff, and mail a check again. eChecks pro allows you to send a check instantly to anyone with a valid email address! With the eChecks online check payment system, anyone can send or receive an eCheck. The payee needs no special equipment or a subscription to print and cash an eCheck. Businesses or individuals can send payments to anyone with only their email address. No need to get the payees mailing address or bank account information in order to send payment. The receiver never has to share any private information and they can receive their legal check in seconds to deposit like any standard check. The receiver gets an email notice letting them know they've received a payment. They click the link and print the legal check on any printer. No account is required and they pay no fees. 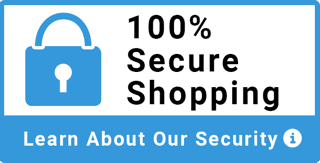 They can print using any printer and take the legal secure eCheck to any bank to process. It's a legal check, they just endorse it and deposit it. The patented VerifyValid program protects the banks and sender against fraud. 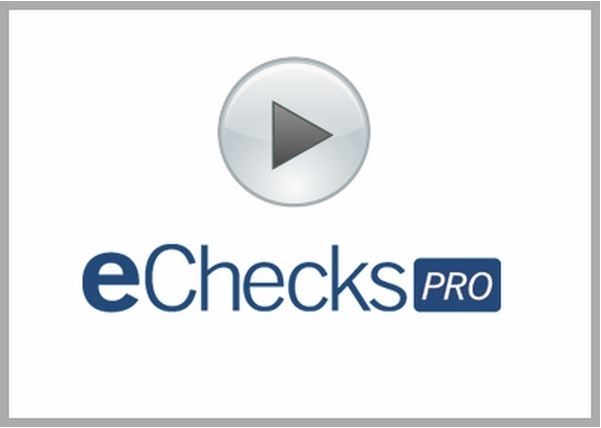 Advantage Business Equipment has been trained and certified by Deluxe and VerifyValid to offer the eChecksPro innovative paperless check program. As a certified provider for eChecksPro, the experts at Advantage Business Equipment can answer any questions and guide users through the set up and implementation of the eChecksPro program. For more information on eCheckPro call us at 800-560-2242.